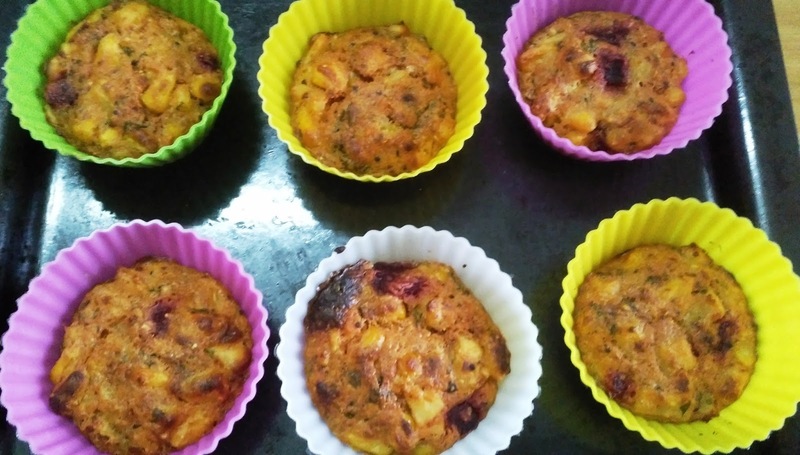 Tasty & healthy corn muffins !! 1. 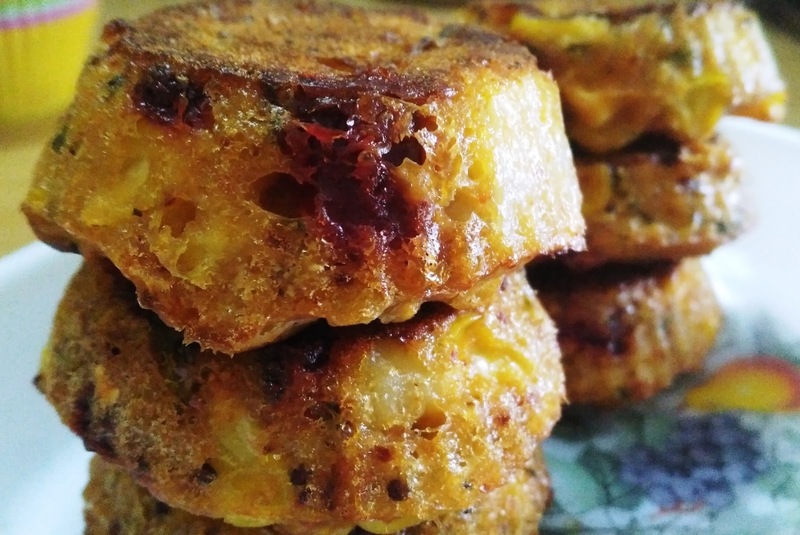 Mix corn, beet root & potato cubes. 2.Add cheese, butter, salt, mixed herbs & chilli flakes. Mix properly. 3. Add maida & milk. Make the mixture homogeneous. 4. Lastly add eno powder & mix well. 5. Fill in the silicon moulds. 6. Bake the muffins in preheated oven for 20-25 min at 200 C.
8. Adjust the temperature & time as per your oven.